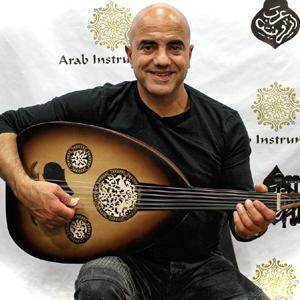 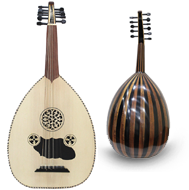 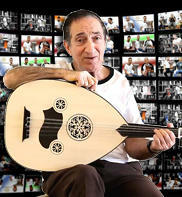 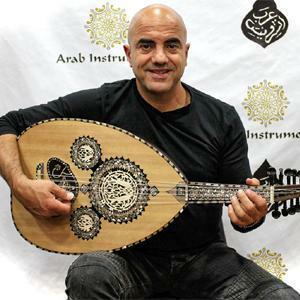 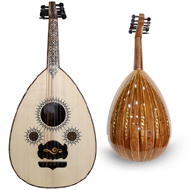 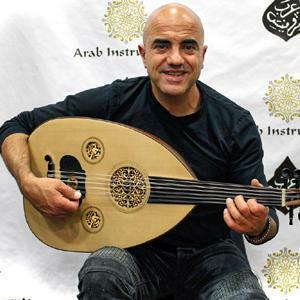 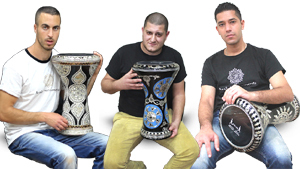 The perfect darbuka for big events, concert and "Hafla". 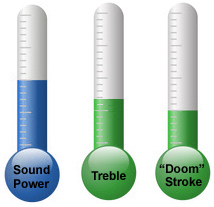 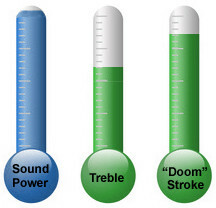 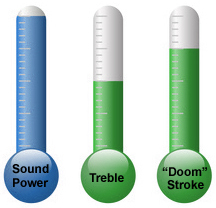 Strongest Sound and an excellent "Doom" strokes. 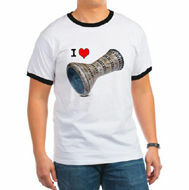 Extra layer of aluminum - Will be perfect for the long run. 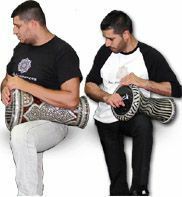 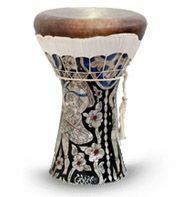 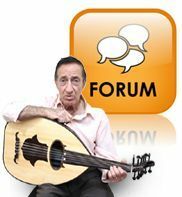 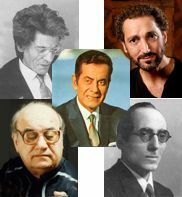 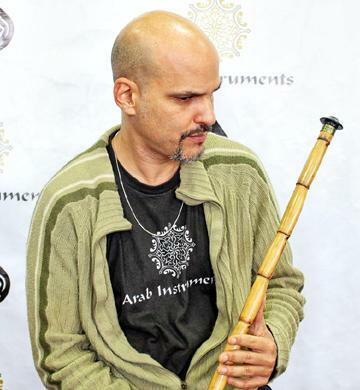 The weight of the sombaty plus darbuka is around: 13.64 lbs - 13.2 lbs (6.2K"g - 6.5k"g) height is around 18.5" (47 Centimeter) and the skin diameter is 9" (23 Centimeter). 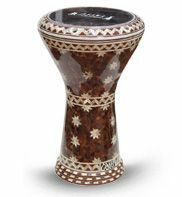 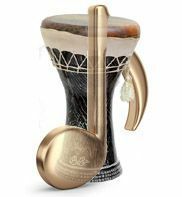 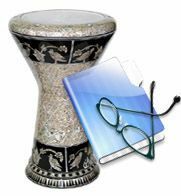 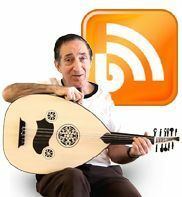 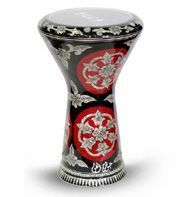 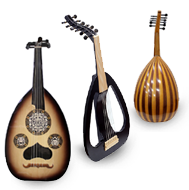 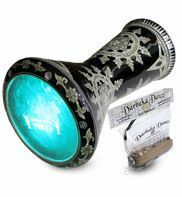 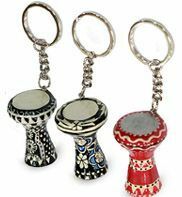 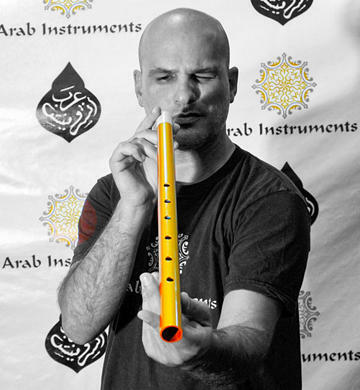 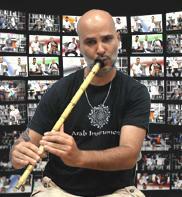 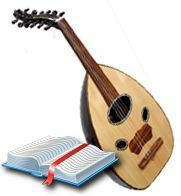 Click Here for our Sombaty Plus Darbuka Shop. 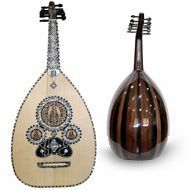 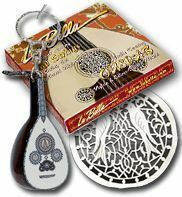 Great for big events and "Hafla". 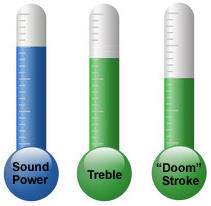 Strong Sound and an excellent "Doom" strokes. 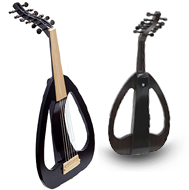 Will be perfect for the long run. 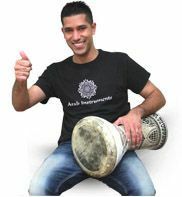 The weight of the sombaty darbuka is around: 12.54 lbs - 13.64 lbs (5.7K"g - 6.2k"g) height is around 18.5" (47 Centimeter) and the skin diameter is 9" (23 Centimeter). 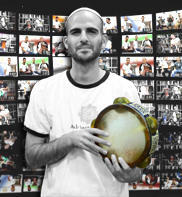 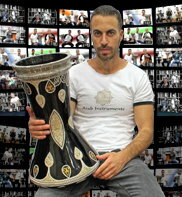 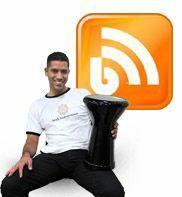 Click Here for our Sombaty Darbuka Shop. 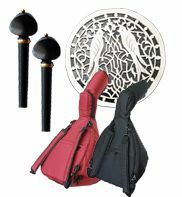 Great for recording, Events and home practicing. 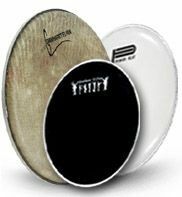 Very sharp sound, great "slap" and "Tac" strokes. 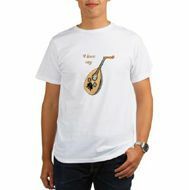 Will be perfect for the long run. 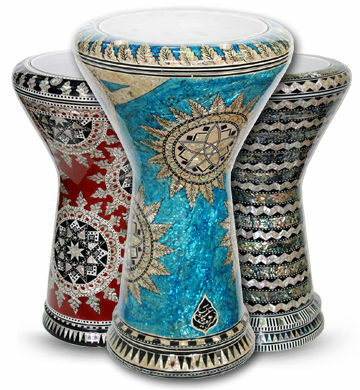 The weight of the new generation darbuka is around: 9.9 lbs - 11 lbs (4.5K"g - 5K"g), height is around 17.5" (44.6 centimeter) and the skin diameter is 8.6" (22 Centimeter). 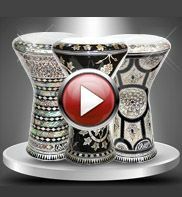 Click Here for our New Generation Darbuka Shop. 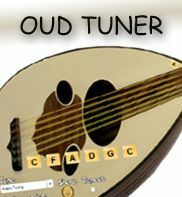 Great for beginners, small events, home practicing. 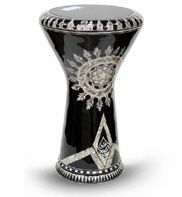 The weight of the innovation darbuka is around: 8.36 lbs - 8.8 lbs (3.8K"g - 4K"g), height is around 16.9" (43 centimeter) and the skin diameter is 8.6" (22 Centimeter). 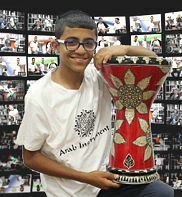 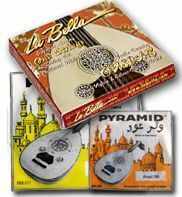 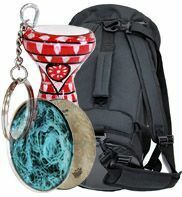 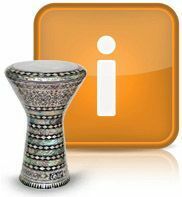 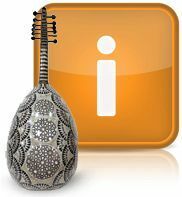 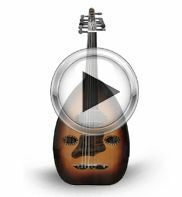 Click Here for our Innovation Darbuka Shop.